There is a tired but persistent old saw in the publishing world about how “no one” cares about short stories, and it is often accompanied by little boomlets disproving that very thing. Even taking that peculiar ebb and flow into the equation, the fate that Her Body And Other Parties has been enjoying lately is nothing short of remarkable. The debut short story collection by Philly author Carmen Maria Machado (who’s also a current writer in residence at Penn) is a wild, genre-pushing ride that’s both experimental and a testament to just how durable this most American form really is. All of which leads us to ask: Has any book by a Philly-based writer ever been quite so decorated, in recent memory or in general? We vaguely remember Common Sense being kind of a hit, but outside of that, we’re stumped. In any case, congrats, Carmen! 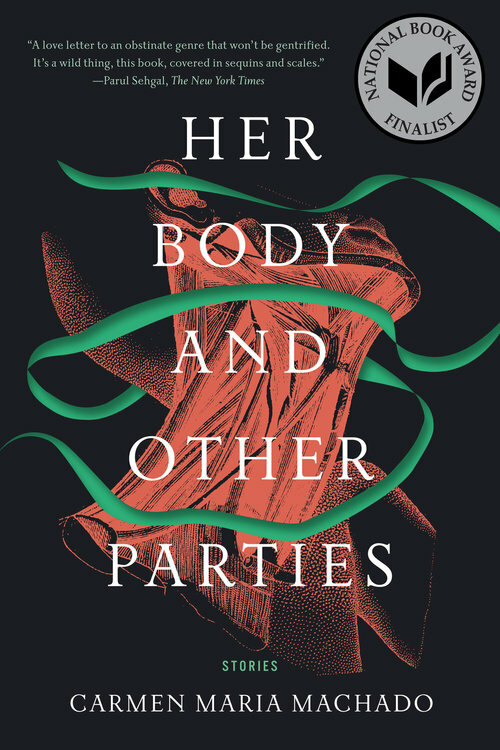 You can read the first three stories from Her Body & Other Parties here: “The Husband Stitch” (Granta), “Inventory” (Strange Horizons) and “Mothers” (Interfictions).